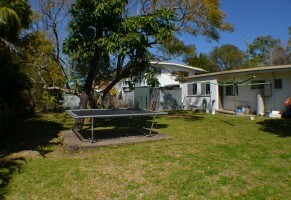 Large 1 bedroom apartment in a great building that is incredibly well cared for. Current rent is $310 per week. Body Corporate is only: $76 per week. The apartment is on level 3 of the 3 story walk up. Size is 91 m2. 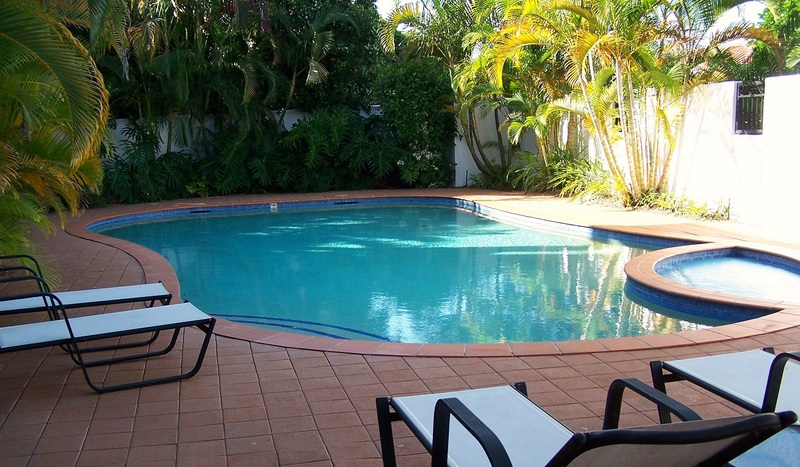 The complex offers Pool, gym, spa, sauna and BBQ area. There is secure basement parking for one car. Only 33 units in the complex. 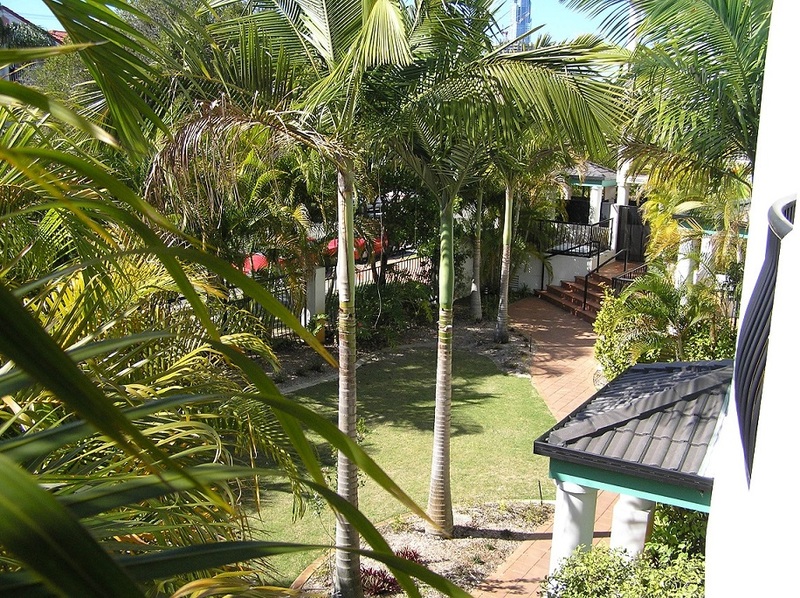 The apartment is east facing and has views of Surfers Paradise. 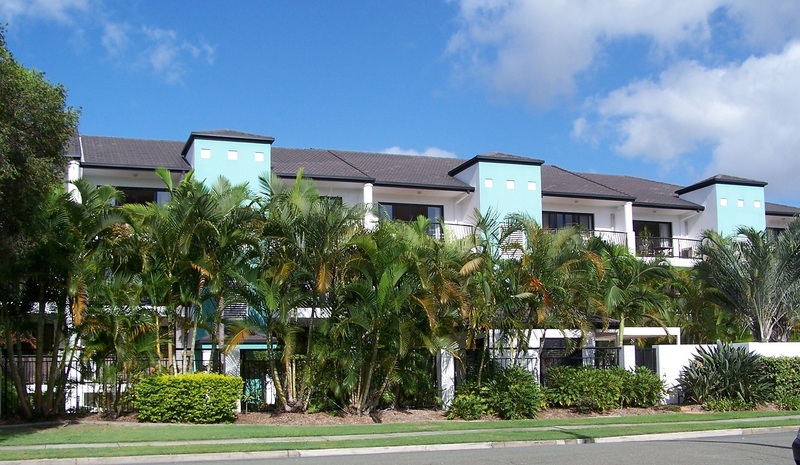 The building is situated in a quiet Chevron Island street. Walk to light rail transport, beaches, restaurants and cafes. There is on site management and the building was built in 2000. Externally painted recently and with a substantial sinking fund. 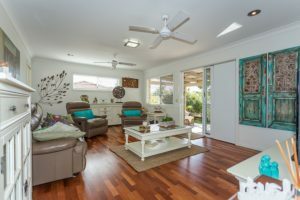 This is a great apartment and an ideal long term investment hold.